Jensen Karp, the gallery’s co-owner, says that Pacific Northwest-based Gustafsson has been on their radar for nearly a decade. “We’ve been showing her work for about eight years, and she’s really become one of our standout painters,” he says. Much of her work is done on wood, creating fine details over pre-cut shapes. 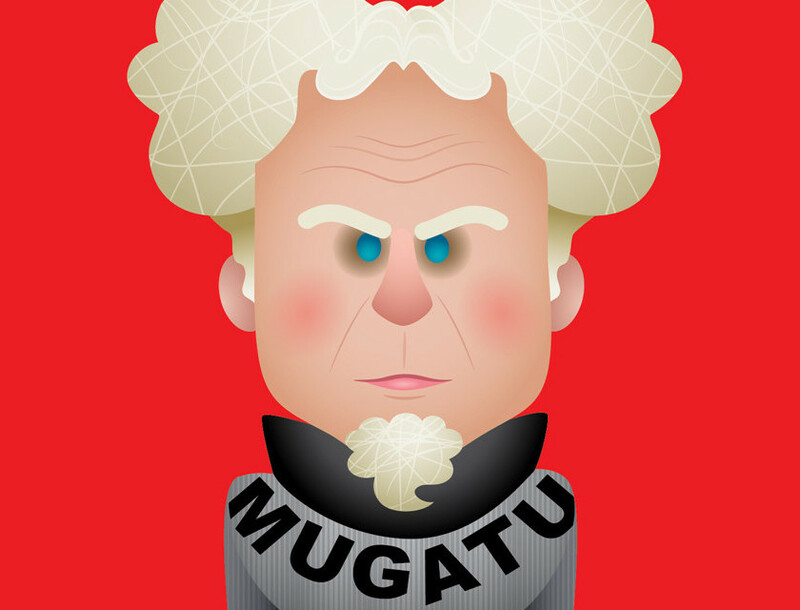 The Zoolander show will feature works by artists including Beau Berkley, Bobby O’Herlihy, The Meltdown poster artist Dave Kloc, and Jerrod Maruyama. The idea came about naturally, says Karp. “We’ve done shows based on cult comedies before,” he says. “We did Wet Hot American Summer, Stepbrothers, Funny or Die; very specific comedy art shows that have a very tight, rapid fanbase.” Karp notes that Ben Stiller has always been a big supporter of the gallery, and so—especially now that the Zoolander sequel has been announced—it seemed like the right show at the right time.